(New Castle, DE-19720) On Sunday morning (November 12), an 80-year-old female member of the New Castle County Police Senior Roll Call failed to answer her daily call. After several unsuccessful calls to the member’s home and local emergency contacts, a Senior Roll Call Lifeline Coordinator, Jana Matthews, contacted a relative in New Jersey who confirmed the member had not been feeling well recently. 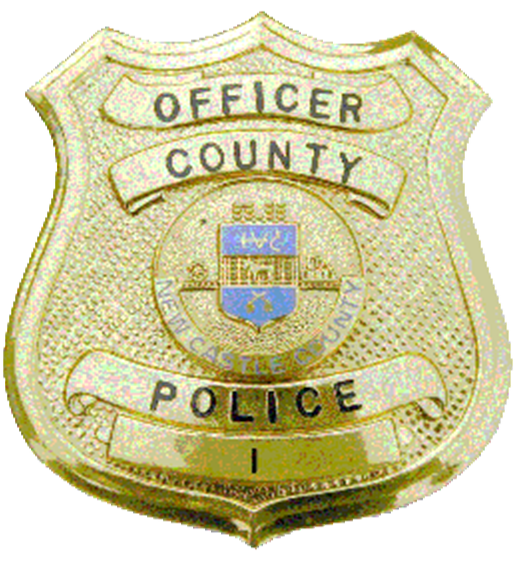 New Castle County Police officers were then dispatched for a welfare check on the member. Upon arrival, the officers found the member in need of medical attention. She was then transported to a local hospital for treatment. Also, on Wednesday morning (November 15), Senior Roll Call Lifeline volunteer, Tom Martin, received an answering machine response when the computer called a 90-year-old female member who lives on the unit block of Sundew Road. When repeated calls to the member went unanswered, the volunteer reached out to a local emergency contact who confirmed the member was not feeling well when she spoke to her the previous day. New Castle County Police Officers were then dispatched to the residence. When the officer arrived at the residence the officer noted the newspaper and mail were piled outside. Upon entering the home, the officer found the member conscious and on the floor. An investigation revealed that she had fallen the previous night and was unable to get up or reach a telephone. The member was transported to a local hospital for evaluation. The Senior Roll Call Lifeline is a free program provided by New Castle County that calls the homes of its members every day to ensure they are doing well and do not require emergency assistance. If after several attempts the calls are unsuccessful, help is sent to the home to check on the well-being of the member. The Senior Roll Call Lifeline program was introduced in August of 1995 and has helped make countless “saves” for individuals who have suffered a debilitating injury or any ailment leaving them unable to help themselves. The program is supported by volunteers-MORE ARE DESPERATELY NEEDED. To enroll in the program or to register to be a volunteer, please call the New Castle County Police Community Services Senior Roll Call Lifeline at (302)395-8159.